When you feel like you’ve lost your power. When you feel like all hope is lost. When you can’t even figure out what to feel or think – step back and breathe. Remember your truth. 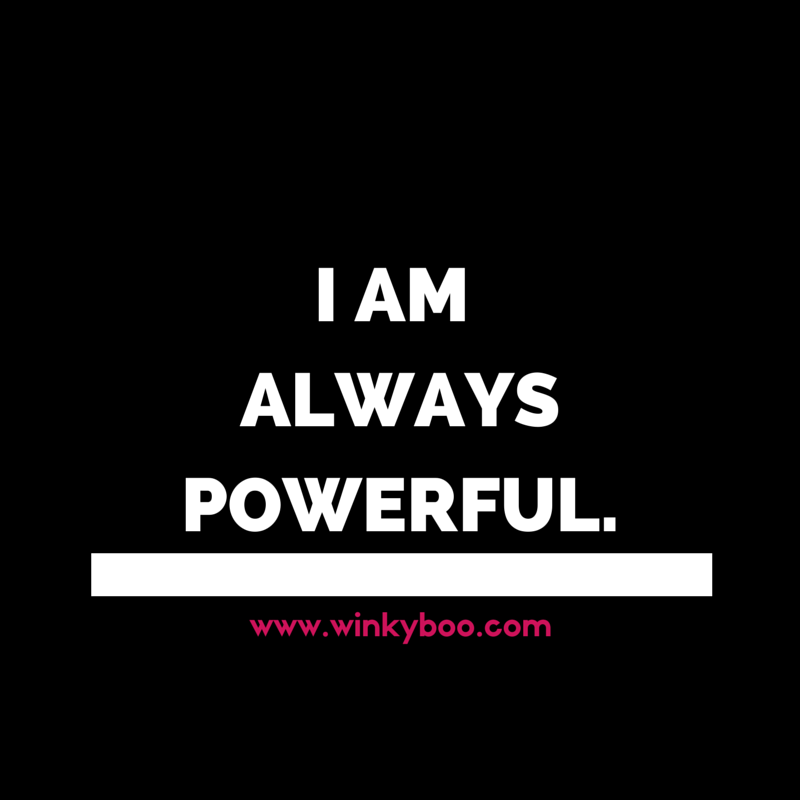 The power is ALWAYS within you. Nothing is ever hopeless. It is ALL your choice what you want to think or feel.